I was recently contacted by a new shooter who is looking for ranges that shoot bullseye in the South Florida region. If you know of any please send me a note. I usually go there three or four times a week, but it's a little difficult right now as I'm in South India through January. 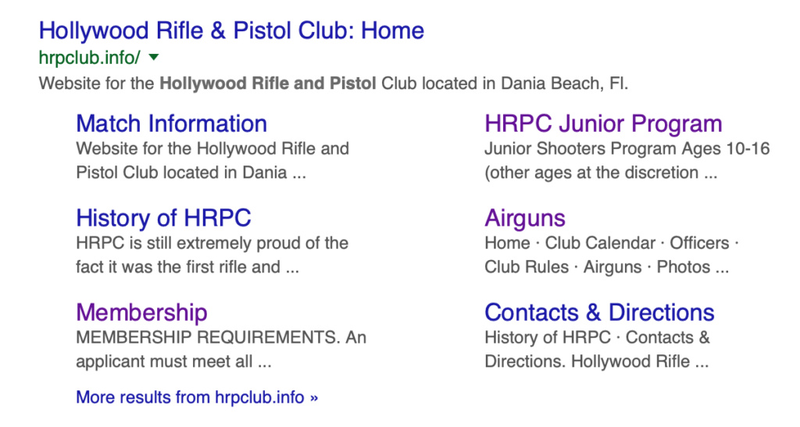 they stop the 2700 matches at the Hollywood Rifle and pistol club long time ago, now they have some informal 900 match. Gators in WPB lets the Sportsman's Gun Club use the range on Wednesday mornings for informal matches (22LR, centerfire and 45 ACP) Contact me if you are interested as I am a member of the club.